HammerHead® Trenchless, a Charles Machine Works Company, of Lake Mills, Wisconsin, USA manufactures and delivers a unique combination of rehabilitation, replacement and installation equipment and consumables for the underground construction market. Besides being a full solutions provider in rehabilitation and replacement, HammerHead also offers unmatched field support and project consultation to its customers worldwide. 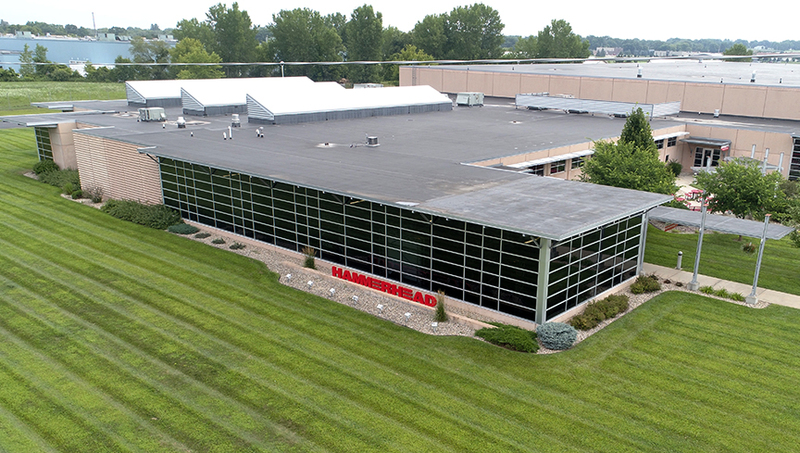 HammerHead products are proudly made in the U.S.A. and sold and serviced in more than 63 countries. For more information visit www.hammerheadtrenchless.com.